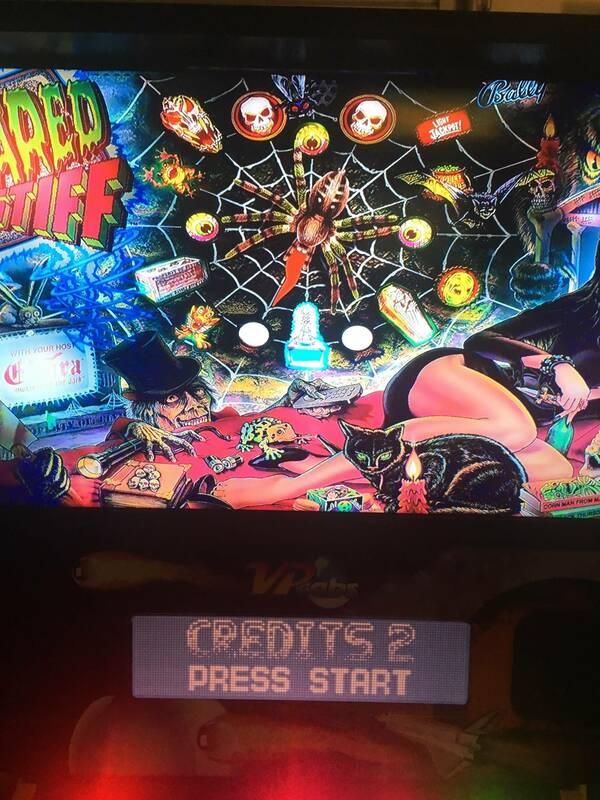 Hey Pinheads, I was at the PHoF this week in Vegas and came across this VP Cabs machine that’s all digital or VR or whatever the technical term is. It had 144 different games loaded on it to choose from. 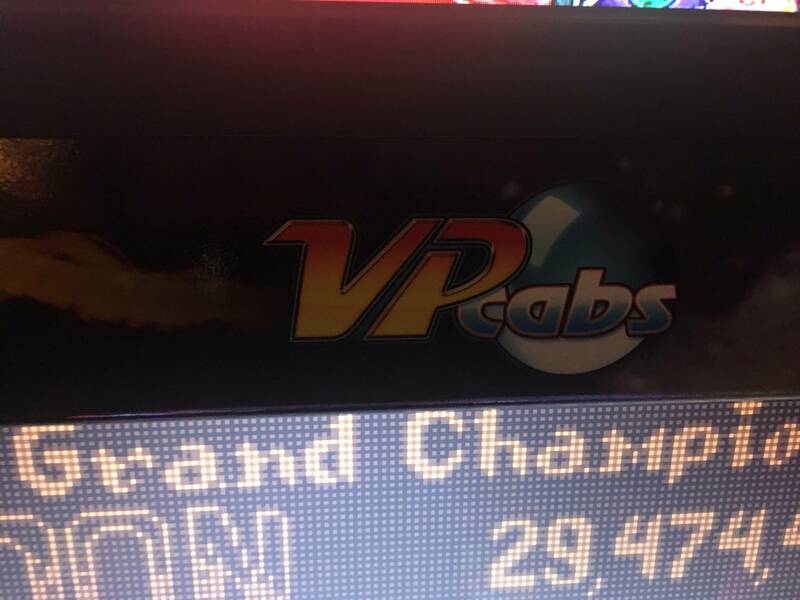 Virtual Pinball has been around for a long time now and has reached new heights with VR technology lately. I've had one for 4 years now and love it. 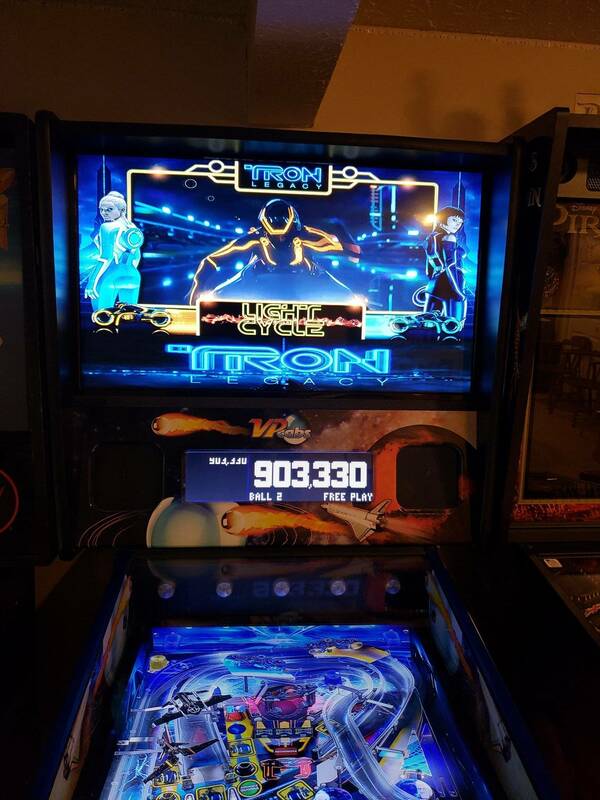 Got me back into pinball. I've even learned to do some programming so I can mod or customize my games. They are a company in Cincinnati Ohio. Brad, the owner, is a great guy. Google VPCabs Shark Tank to see his presentation. He got backing by Damon. 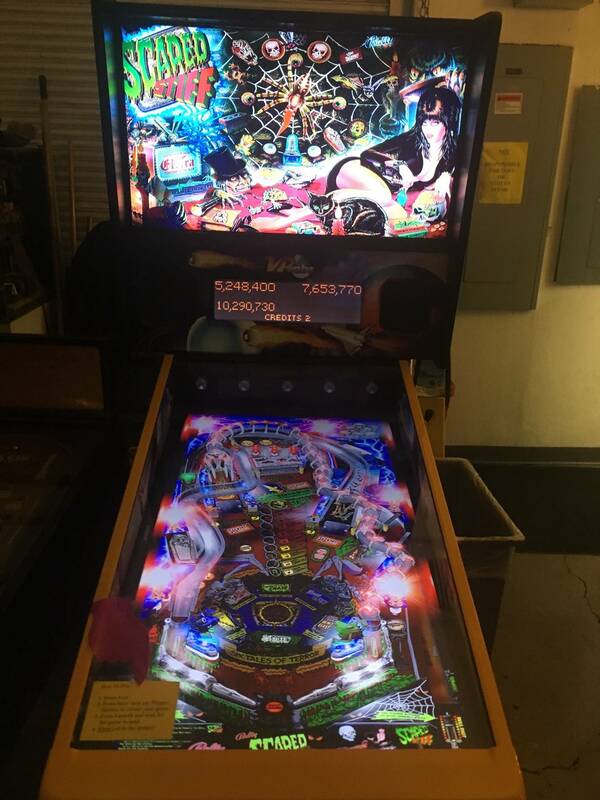 Now he makes the Cabs, a vertical pinball/arcade all in one called Vertigo and some other stuff. He is also opening his own arcade soon as well. Good guy and good company with excellent customer support. Folks will tell you to build your own for much less. At the time I didn't have the knowledge or expertise so I went with Vpcabs. I don't regret it. If you are seriously interested, PM me if you have questions. Oh, and for the VP haters out there...does your Tron look like this? Just trying to show what is out there. I used to like when they brought that sofa to TPF. For a couple years my booth was directly across from them and yes they have a great team of people. I was also across from them at Allentown once and a couple of booths over at Pintastic when they went up to that show. Their booth was always busy - sometime I felt like I went un-noticed because of their popularity! It's great to see them doing so well as a business for such a long time now. VPCabs had a pretty cool Shark Tank Pitch. I personally still prefer good old real pinball. Real is still real. 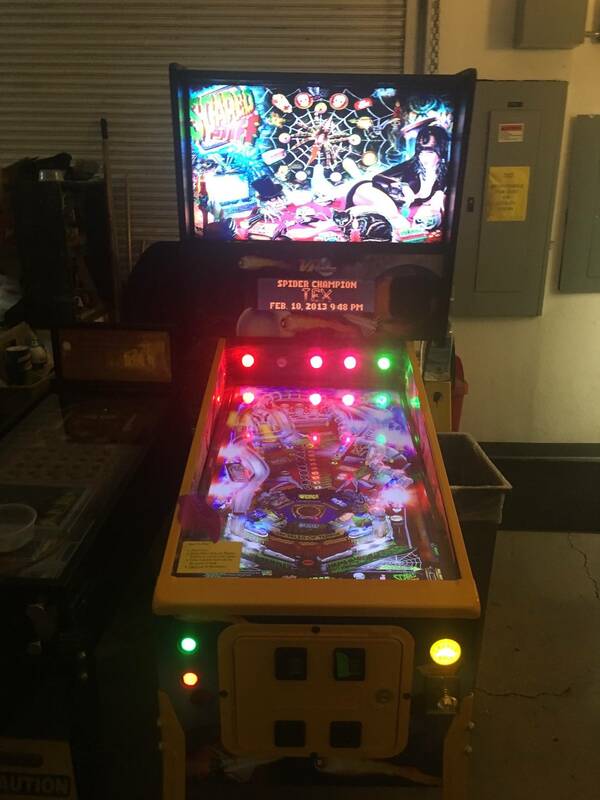 But for someone who doesn't have location pinball close to them or space/money, it's a good alternative. All games from SAM and earlier have been emulated. VPX keeps getting better and better. Plus you get some pretty fun originals like Stranger Things, Evil Dead, and Jaws. I like to add soundtrack plus/minus videos onto my EM games. The videos play on the DMD since not used. My Quick Draw mod plays Kool Moe Dee's Wild Wild West randomized with Will Smith's version with a Magnificent Seven montage and other classic western clips. Known Brad for a long time now - couldn't meet a nicer guy. Glad his business has taken off like this. Yep + 1, good dude. I smelled him one time. Smelled like a serial killer with bad credit. Agree - real is real yet virtual does have its benefits. Just to hear the real sounds and learn the rules is great but the graphics and feel these games are developing is amazing. I just updated/rebuilt an ultra premier VP table with 4k TV, Super PC - the works. Has force feedback with shaker and more. I feel that's imperative to get the best experience. Videos below. Showcases some of the newest games, with color DMD and ultra HD graphics. Ball physics with VPX are much improved too. 4K resolution really makes a difference as you're so close to the TV....I mean pinball table! Both videos are in 4k too. Incredible detail in some of these newer games. I wonder if a vp pinball similar to arcade 1 up came out how many of us would jump on one? Seems to me a $1,500 3/4 vp with say 20 games would sell pretty well. "Cheap" enough to have as a toy. 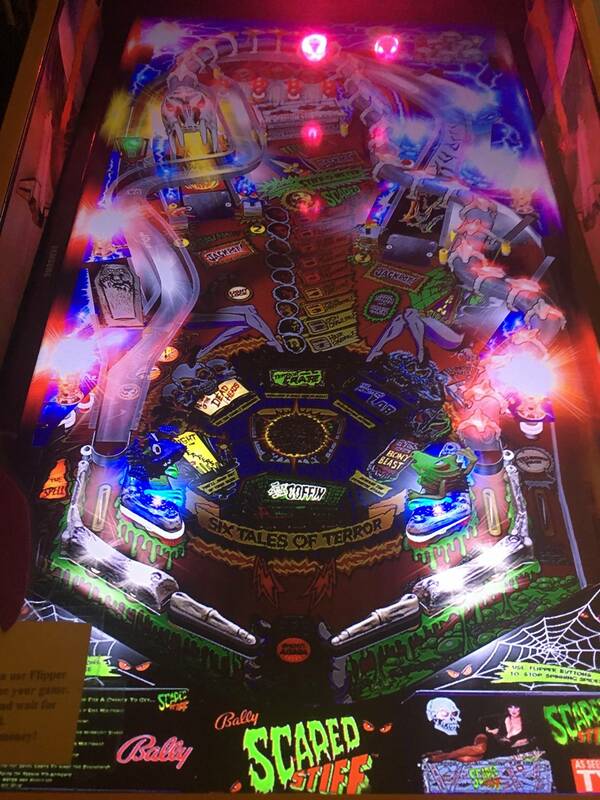 Unlike nearly any pinball machine today. It won't happen. The folks that scripted these tables out did it out of their love for the hobby. Plus, I'm pretty sure there wouldn't be a way to build it out so they could sell at 1,500. VPX is very taxing you need a really good system to run it. Not to mention the accelerometer 2 screens Ipac encoder & force feedback. I built one & they play very well there is some lag but the more you play it the more you get used to it & the community is growing everyday. New content comes out all the time. It won't happen. The folks that scripted these tables out did it out of their love for the hobby. Plus, I'm pretty sure there wouldn't be a way to build it out so they could sell at 1,500. VPX is very taxing you need a really good system to run it. Not to mention the accelerometer 2 screens Ipac encoder &amp; force feedback. I built one &amp; they play very well there is some lag but the more you play it the more you get used to it &amp; the community is growing everyday. New content comes out all the time. I guess. I built a bare bones system with a $90 craigslist computer and gtx 1060. I realize there is much more, but I'd bet they could do it. Agreed about the authors though. Anyway, the tables are looking sweet! You could do it on that but it's better when you can enhance in video preferences i.e. reflections, textures etc. They really have worked miracles with the scripts.